The Fresnel Zone is the area around the visual line-of-sight that radio waves spread out into after they leave the antenna. You want a clear line of sight to maintain signal strength, especially for 2.4 GHz wireless systems. This is because 2.4 GHz waves are absorbed by water, like the water found in trees. Typically, 20% Fresnel Zone blockage introduces little signal loss to the link. Beyond 40% blockage, signal loss will become significant. The Reset tool is written on Java and allows users to restore devices easily to their default configuration. No special commands are required. For use with all APC 2.4GHz and 5GHz Access Points, as well as point to point wireless Ethernet bridges. IP Network scan tool, for use with all Teletronics Access Points and Client Ethernet bridges. This will help determine what speeds are available for your particular application, what antenna heights are recommended, and whether a link is possible at your distance. Calculate the loss for a given distance at an RF frequency. Enter distance in km and frequency in either MHz or GHz. Please note, this does not take into account atmospheric dispersion or absorption. IP Network scan tool, for use with Tranzeo Access Points and Client Ethernet bridges. Cambium Networks unique non-line-of-sight (NLOS) solutions providing reliable point to point links, in the toughest radio-frequency envirnments. 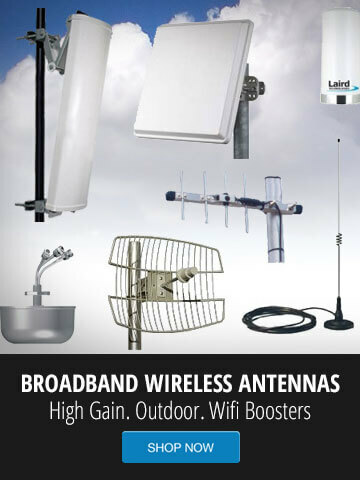 This includes 900MHz point to point wireless Ethernet Bridge kits. Scan and locate the type of device, and IP address of any Ubiquiti device on your network. This scan tool requires Java.